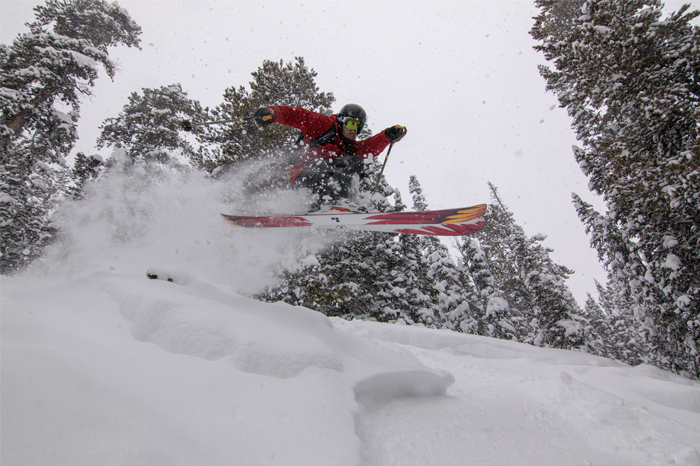 The ski and ride season is upon us, with the freedom to follow the snow if you’ve got a favorite, local mountain. 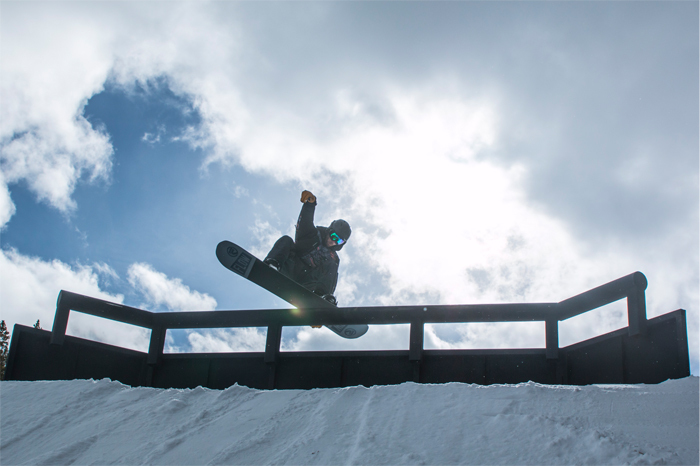 For starters, these five season pass options offer access to multiple resorts. But you’ll want to plow ahead as prices are subject to change (and even availability, in some cases). 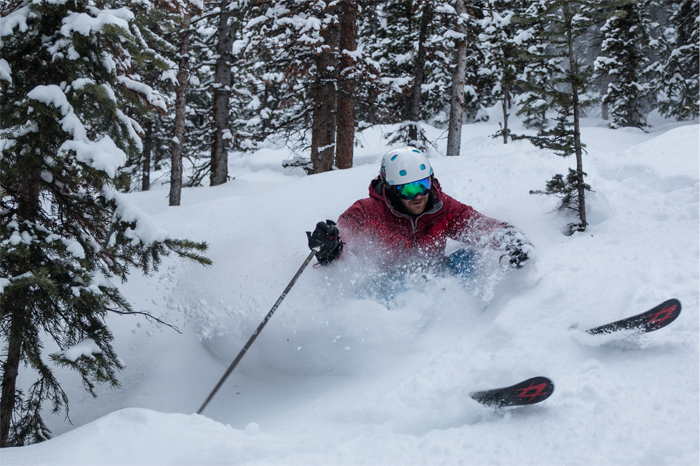 Follow us to shorter lift lines and more total runs for the 2016-2017 season. If you’ve got a passport in addition to an edge tuner, there are some sweet international inclusion hiding in plain sight. And click here for our list of Top Regional Passes. 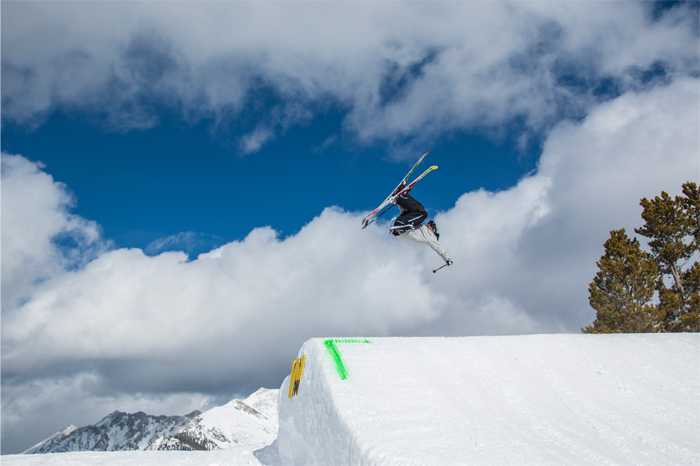 Bonus Resorts: 2 days at global affiliate resorts Chamonix, France; Hakuba Valley, Japan; and Valle Nevado, Chile.